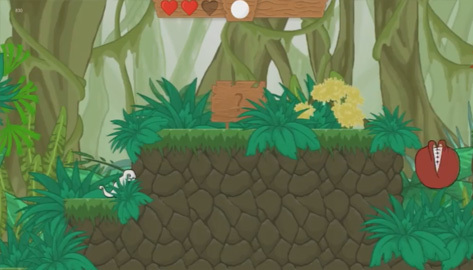 A 2D side-scrolling platformer about a chameleon that can absorb colors that give it different powers. I created a level parser for Tiled for Unity. 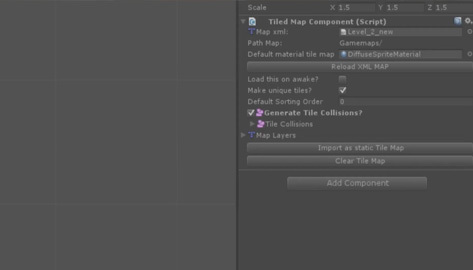 We used this editor to quickly make new level iterations. 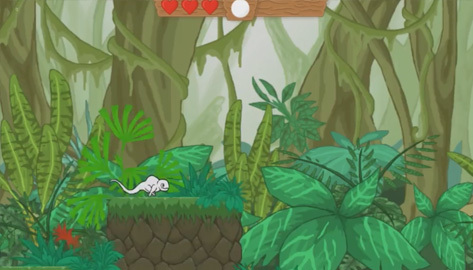 The chameleon can absorb colors from the environment and each color has a unique ability. Different colors can be mixed to create new abilities. List of abilities: Fireball, Watergun, plant a seed (can be grown by water) and Light bulb.